When was the last time you backed up your computer files? If the answer is more than a couple days (or you can’t even recall the last time), you are at risk of losing more than you may expect. Hard drive failure or data corruption can cause more than a headache—it can mean the end of your business, the loss of the next Great American Novel, or the deletion of irreplaceable photos. 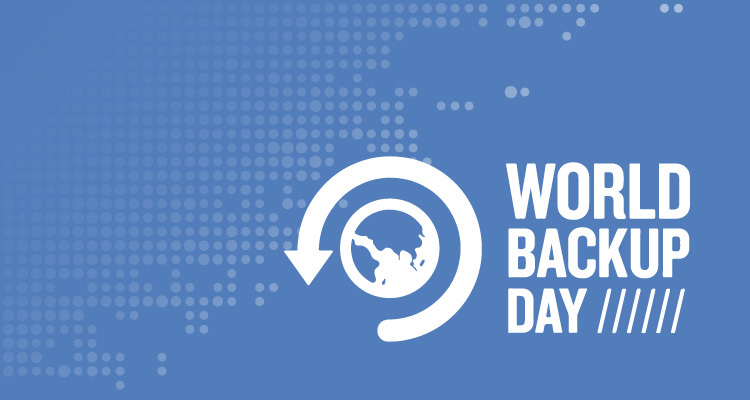 Making an exact copy of your files and data, known as a backup, is so critical for everyone that there’s even an international awareness day on the topic, World Backup Day.